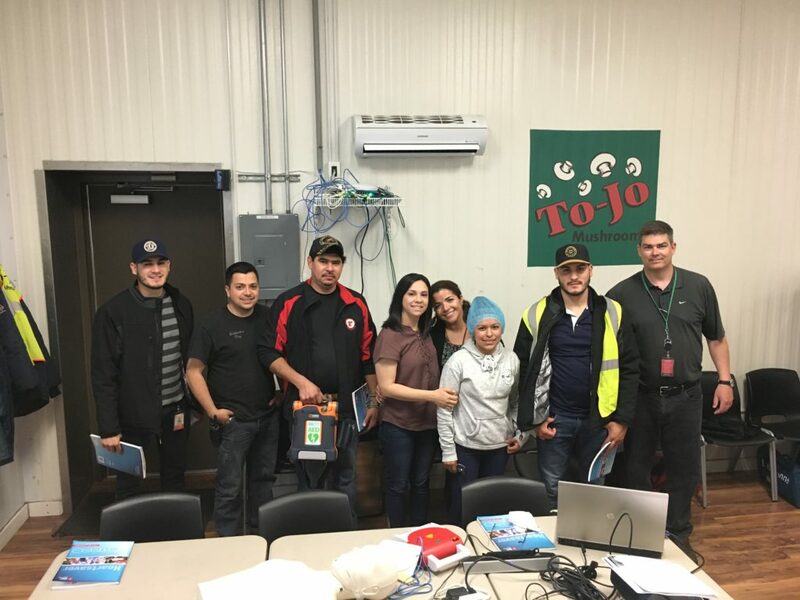 The To-Jo Safety team recently held a CPR and AED certification class for employees at its Avondale facilities. The ½ day training offered in both English and Spanish sessions, was held in partnership with Biddle Services and the American Heart Association. 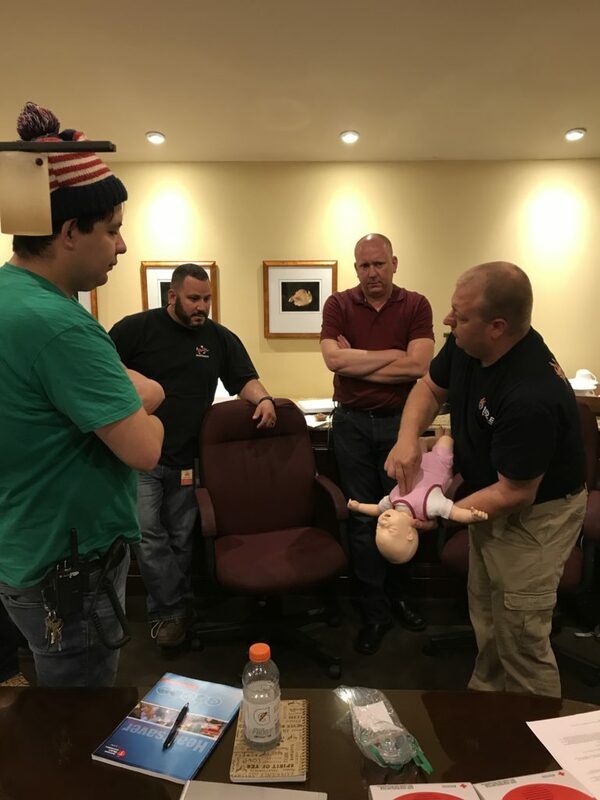 Over 20 employees were trained on how being an effective first responder can save lives in the event of an emergency in the workplace. To-Jo currently has 4 state of the art AED machines strategically placed throughout its facilities. 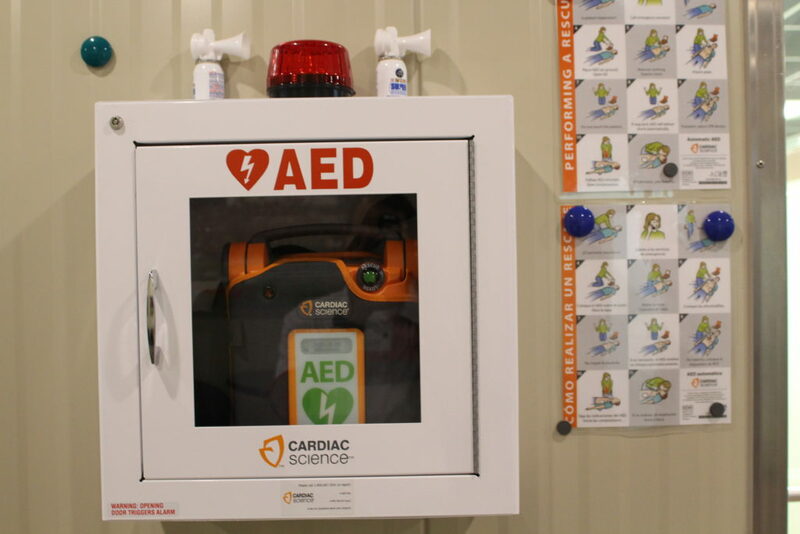 By having additional personnel trained on how to safely utilize these life-saving devices with confidence, To-Jo has empowered its staff to step up to any challenge. The class was extremely well received by all of the participants and represented a cross section of employees from a variety of business units including; sales, accounting, packing, growing, processing, and transportation. 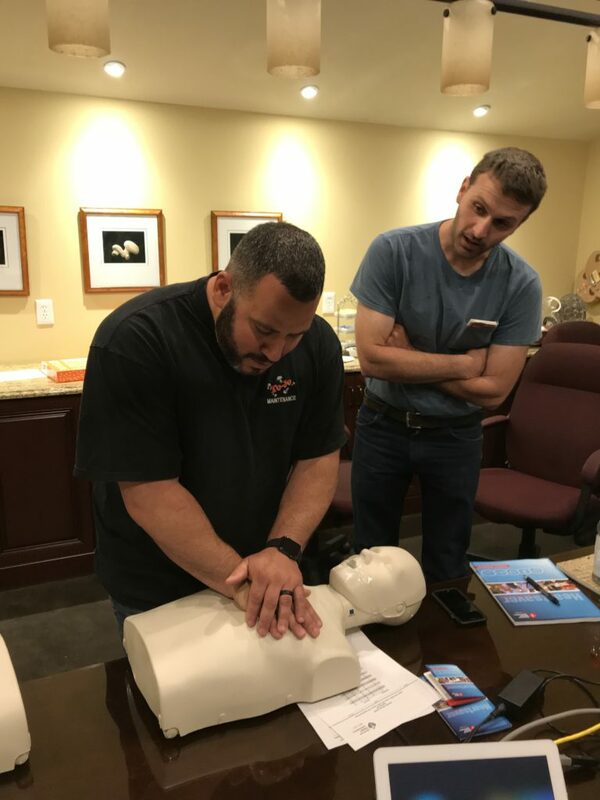 Safety has always been a priority at To-Jo, and this course helped instill a confidence and further strengthened the culture that Tony and Joe D’Amico impart to all of their employees at To-Jo. Great job by Rick Wright and our safety committee in setting up this program.